Yes!!! 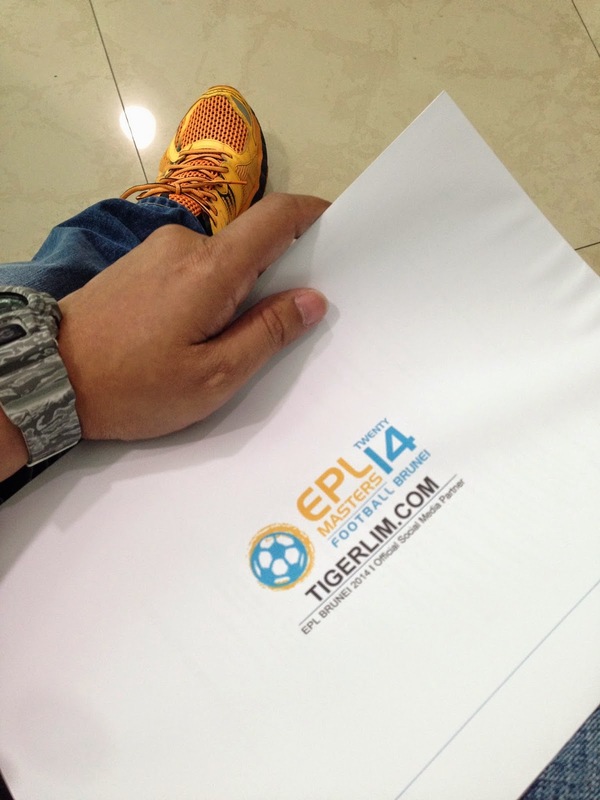 EPL Master is coming to town and I also one of the official social media partner!!! There are other 3 social media in town also taking part which is the Ranoadidas, SocialDeal and the BruneiFM. So for the EPL kaki you want to have the latest info or update you have to follow us close close.. mana tau there has some good lobang.. free ticket, prize, the player arrived, makan at which restuarant hehehe I can update you all little bit hehehe!! So follow my IG and FB page oh coz both is the faster channel one..